Our attorneys will skillfully guide you and your family through the probate administration process. Probate administration is a complex system that requires specialized skills and knowledge. When you have lost a loved one, navigating this complex system is likely to be the last thing you want to do, but it is important to resolve issues and distribute estate assets quickly. We provide experienced representation to our clients who are responsible for administering an estate. When you retain our law firm for probate administration matters, we handle all of the administrative details and work for a prompt resolution of all claims. 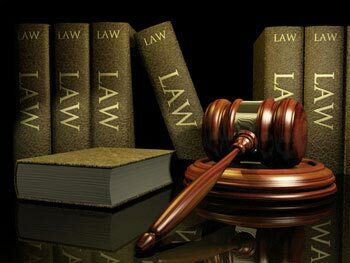 Our extensive experience handling probate administration matters coupled with our experience handling civil litigation matters allows us to effectively guide clients through challenging probate litigation matters. We represent clients contesting the validity of a will and we represent those who assert validity. We represent trustees accused of breaching fiduciary duties and beneficiaries who believe that a trust has been mishandled. We represent family members seeking guardianships for their loved ones, and individuals who wish to challenge the institution of a guardianship and maintain personal autonomy. Because we represent clients on all sides of probate litigation matters, we understand the strengths and weaknesses in any particular case. We work critically and strategically to protect our clients' interests.